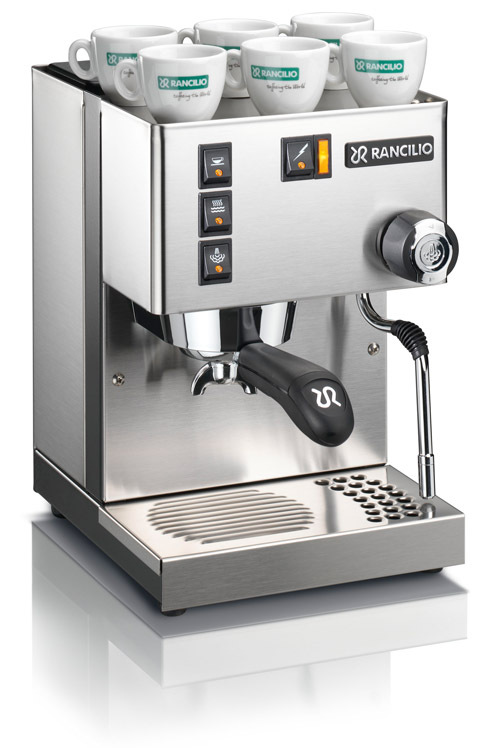 There’s no doubt that the Rancilio Silvia is one of the most sort after home coffee machines today. It’s the first foray into the home barista dream. 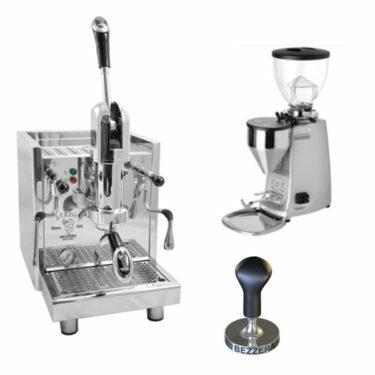 We’ve realise that if your purchasing your first quality coffee machine then you’ll probably need a matching grinder to get the most of the Silvia. Espresseur have tried to make it easy and put together the perfect pack. 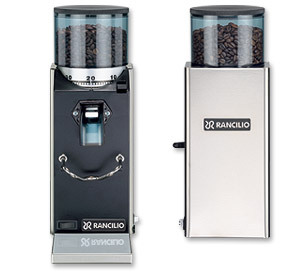 Matching the Rancilio Rocky which is a fantastic grinder for getting the perfect pour. 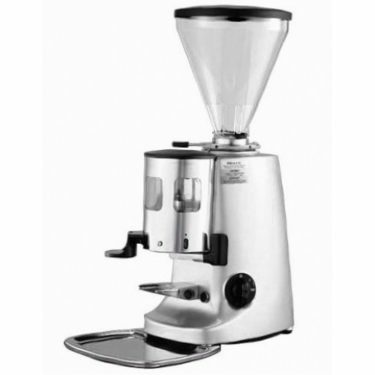 These grinder are not a toy product and can grind perfectly for the biggest of machines. 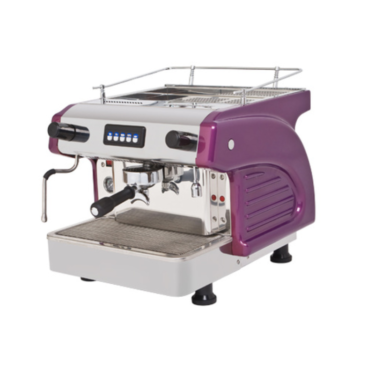 An innovative coffee machine that has been designed and manufactured to create a home coffee making experience. This machine has been built in a way that ensures more reliability and better energy efficient performance. 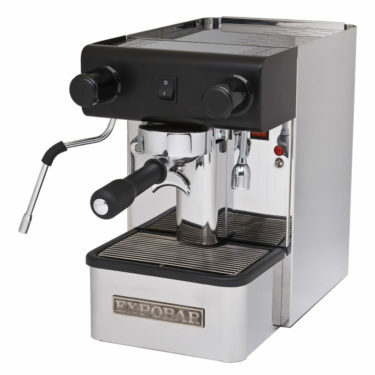 It comes with a boiler made of brass that enhances heat stability. Its handle is designed ergonomically to make using it easy. 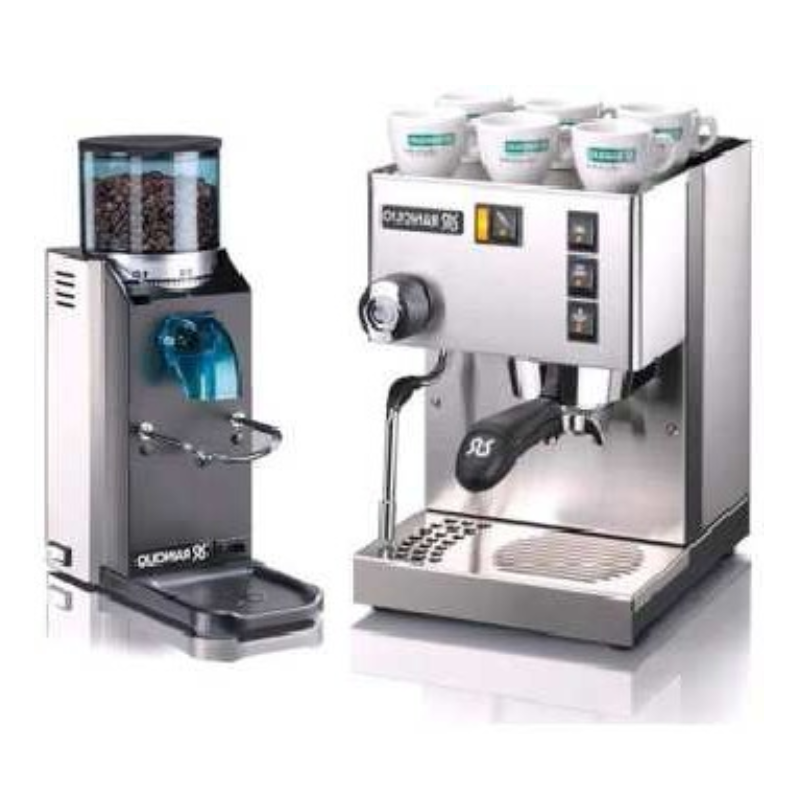 One of the most recognised home espresso machines that would be a excellent entry to the world of home baristing. Rocky has grinding burrs with a diameter of 1.9 inch (50 mm), guaranteeing a production of 5.5-7.7 lb/hour (2.5-3.5 kg/h). The dosage is 0.2 Oz (7 g), with a capacity for 10.5 Oz (300 g) of coffee beans. Semi-automatic version.